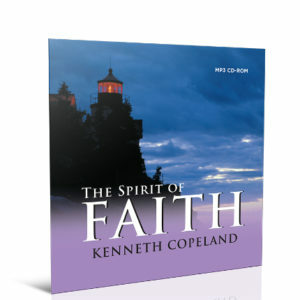 Develop your inner man of faith by hearing God’s Word, believing it, and speaking what He says. 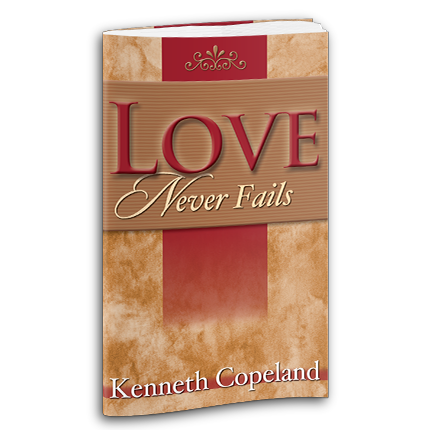 Receive His promises, be delivered from sin, and know–beyond any doubt–that death has no power over you. Did you know the Word you believe and speak in faith has the power to change absolutely everything in your life? When you heard the good news about what Jesus did for you, faith came to your inner man. You believed and said, “Yes! I receive that righteousness! 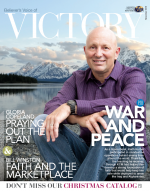 I take that salvation!” That’s how your life in God started…and nothing has changed! 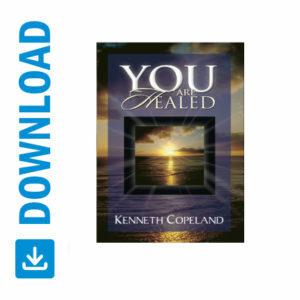 In this CD message by Kenneth Copeland, you’ll see how as you begin to develop your inner man of faith by hearing God’s Word, believing it, and speaking what He says, you’ll receive His promises. 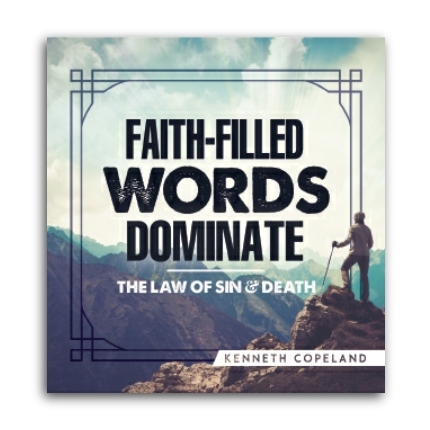 You’ll be delivered from sin, and know–beyond any doubt–that death has no power over you. So get ready…because absolutely everything is about to change!